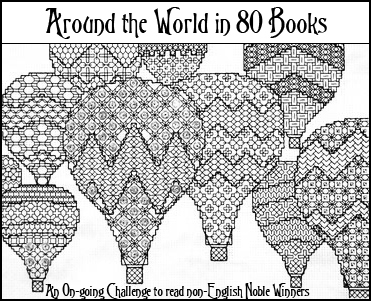 I started this challenge thinking I would read one Nobel prize winner in literature a month. However, I have changed it to be a perpetual challenge. The goal is to read Nobel winners who are non-English writers.